As 2018 has ended, many crypto enthusiasts that haven’t managed to book this year’s last events are already looking for what 2019 has in store. Will it be the year of a crypto and blockchain breakthrough? Here are some major 2019 Crypto Conferences to look forward to. India has repeatedly shown its interest in technology and innovation, and this also includes blockchain implementations. 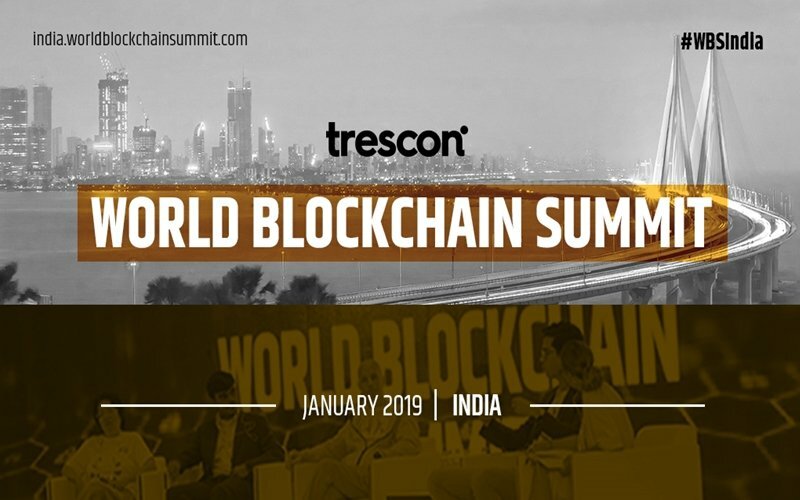 World Blockchain Summit India will be opening its doors to host over 1,000 attendees. The discussions will be about the effects and use cases of blockchain implementation in the country and global sectors such as agriculture, finance, and energy. Blockchain is still something new to India, but it is showing signs of developing into a prosperous tech scene. The event will have speakers such as Miko Matsumura, founder of Evercoin or Wesam Lootah, Chief Executive Officer of Smart Dubai Government Establishment. The Crypto Finance Conference is a 3-day conference that will welcome only exclusive guests and investors to talk about making investments in the cryptocurrency and blockchain sector. Both private and institutional investors participate in topics which focus on education, finance, and networking opportunities. Keynote, a global network of professionals dedicated to organizing world-class events which focus on blockchain topics, will be hosting this year’s most awaited conference, The North American Bitcoin Conference. Their conferences from the previous year were a roaring success, and they were responsible for attracting leading industry names and developers, while also helping the launch of some popular startups. The event will welcome 4,500 guests and the following speakers: David Chaum, inventor of Digital Cash and Dr. Patrick Byrne, founder of Overstock.com and t0. The 6th Edition of EmTech will be co-organized by MIT Technology Review, the world-renowned technology publication. The Conference will be held in Singapore and it will concentrate on the most emergent technologies that are shaping our world. 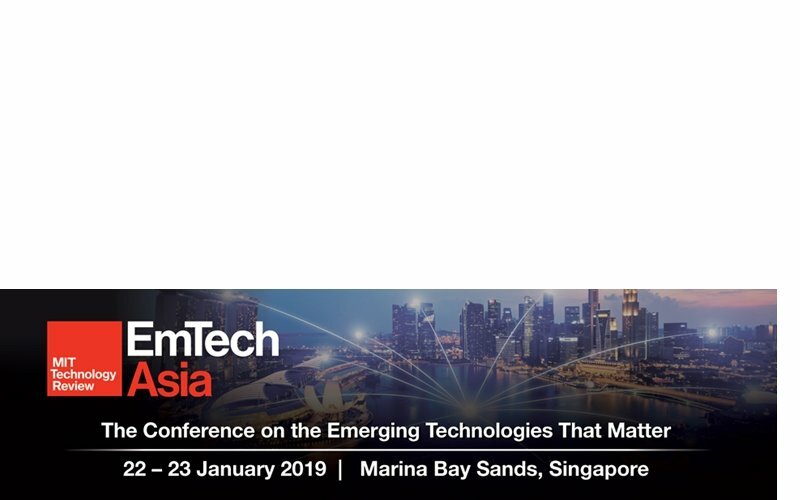 EmTech Asia will be welcoming some of the most influential tech executives, scientists, and developers. Key speakers at the event will include Poppy Crum-Chief – scientist at Dolby Laboratories, Chris Urmson – co-founder and CEO at Aurora Innovation, Noberto Andrade – Privacy and Public Policy Manager at Facebook, Junya Yamamoto – CEO of Infinity Blockchain Labs, among many others. The Aragon Conference is an event dedicated to members from the Aragon community, and to those who are supporting the growth and development of the decentralized web. Essential components of the Web 3.0, such as decentralized governance and DAOs, will be major focus themes thoroughly explored to provide deeper insight. The event will have the following speakers: Luis Cuende – CEO of ARAGON ONE and Griff Green- CO-FOUNDER of GIVETH & ARAGON DAC. Advancing Bitcoin is a newly established event which will feature leaders from the crypto space, as well as developers of all levels, coming together to educate themselves and explore the latest developments in the technology of the world’s first cryptocurrency. Some of the known speakers are Jameson Loop and Jeremy Welch. CoinAdvice is one of the biggest conference and event organizers in the industry, catering only to professional business conferences that focus on topics such as blockchain and cryptocurrency-related matters. The conference is scheduled to last for three days and, during this time, they are focusing on emergent brands and products which use this disruptive technology. Seeing as the event will feature only influencers, CEOs, inventors and founders, the conference will also serve as a platform for high-profile networking. The event is expected to host 10,000 individuals that are interested in promoting and contributing to the awareness movement, as well as increasing their knowledge about blockchain. At the event, you can meet speakers such as Alexi Lane – CEO of Everex and Steve Good – Cryptocurrency Expert, and many others. Expected to have more than 3,000 attendees, the Paris Blockchain Week will be one of the most notable cryptocurrency-related events focused on taking place on the European continent. Some of the most powerful blockchain-based businesses will be hosting various events throughout one week in one of Europe’s most sumptuous capitals. The city will be hosting everything from meetups, keynotes, and workshops, to hackathons, and dinner parties. The most pressing matters from the blockchain and crypto space will be explored in great detail and attendees will be able to form business relations and lasting bonds. The event’s speakers will be Nicolas Cary, CEO at Blockchain.info and Arthur Breitman – co-founder & CTO of Tezos. Mallorca Blockchain Days will be taking an in-depth look at various aspects of cryptocurrencies and blockchain technologies for three days; it will consist of a variety of dedicated events and parties. Their exhibition will be held on one of the most beautiful islands in the world, featuring renowned speakers and startups from across the globe and from various niches of the industry. Delegates will also have the opportunity to dine with all speakers or join them for a drink at the after party. Event speakers: Travis Skweres – CEO of Cryptonaut Pte. Ltd., Gideon Gallasch – from Blockchain Hotel, Andrii Zamovsky – Founder of Ambisafe, Jonathan Chester – from Bitwage, Raoul Milhado – CEO of Elitium, Aaron Koenig – from Bitfilm, Steve Mueller – from Bitcore, Valentin Preobrazhenskiy – CEO of LATOKEN Exchange or Eric Benz – from Cryptopay. Out of all the events that will take place during the Paris Blockchain Week, B10 is its most prominent one. The event will be welcoming over 3,000 delegates. Sixty speakers will share their insights on subjects that concern regulations and policies in the European Union, stablecoins, security tokens, decentralized exchanges, governance, interoperability, among others. The conference will have the following speakers: Pascal Gauthier – Ledger President, Arthur Breitman – Co-Founder & CTO of Tezos. 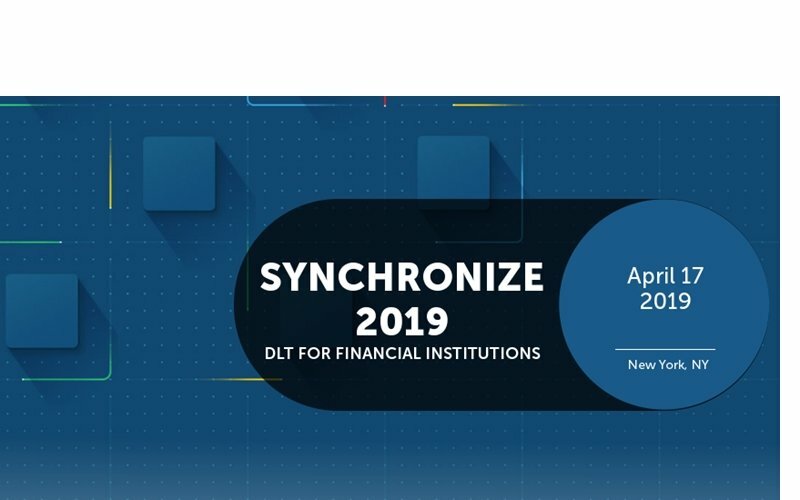 Synchronize 2019 will give delegates the opportunity to learn to improve their methods of assessment and implementation regarding the use of distributed ledger technologies in their business, and how to increase their business’ compatibility with the existing market. There will also be discussions with regards to what requirements are needed for the technology to thrive in a business, past obstacles, roles and governance, scalability and privacy issues, interoperability, deployment, as well as its application in other technology trends, such as cloud and machine learning. Important speakers that will be present at the event include: Blythe Masters – CEO of Digital Asset, David Treat – Managing Director at Accenture, Lucien Foster – Head Of Digital Partnership at BNY Mellon, Ron Resnick – Executive Director at Enterprise Ethereum Alliance, Ganesh Ganesan – CEO of Peernova, Justin Chapman – Global Head at Northern Trust. This has been our list featuring some of the most exciting crypto conferences you mustn’t miss in the next year. As you have already noticed, 2019 will be just as busy with conferences just like 2018.